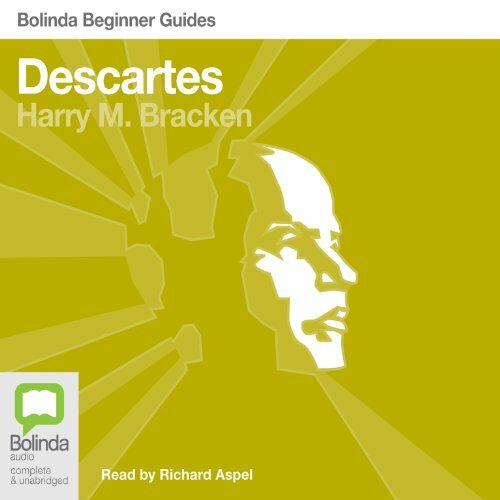 Showing results by author "Harry M. Bracken"
The father of modern philosophy, Descartes is still one of the most widely discussed philosophers today. Putting rationalism above all else, he sought to base all knowledge of the world on a single idea: "I think, therefore I am." This introduction expertly summarises his thoughts on the dualism of mind and body, his proofs for God’s existence, and his responses to scepticism. Explaining how his life informed his philosophy, Bracken demonstrates the philosopher’s enduring significance.